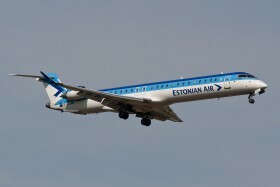 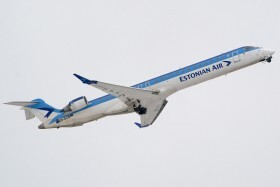 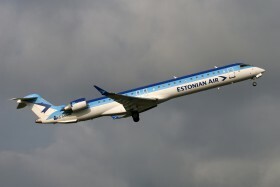 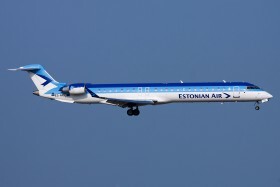 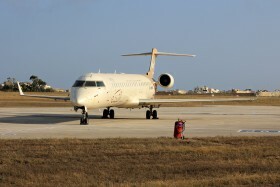 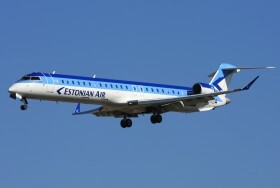 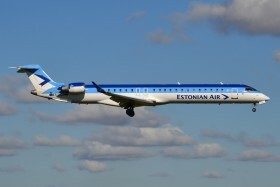 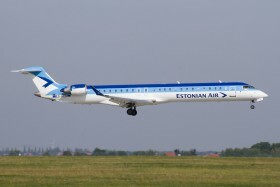 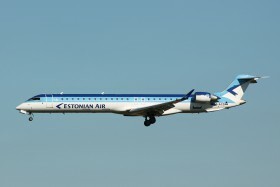 Estonian Air ceased operation on 7.11.2015 due to financial problems. 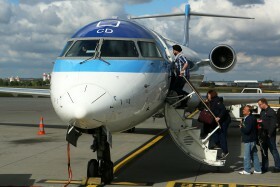 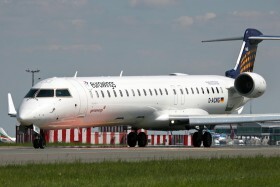 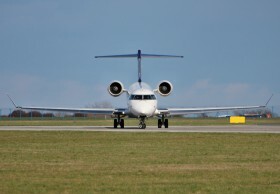 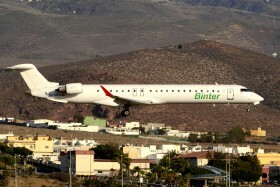 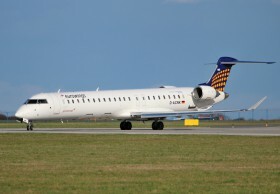 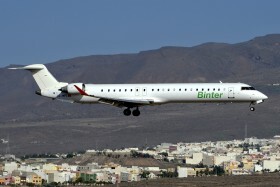 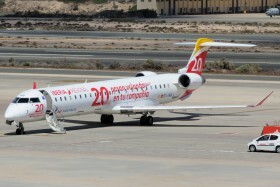 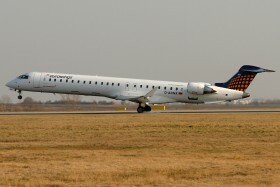 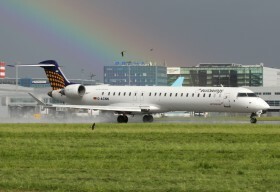 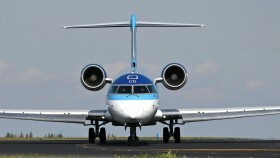 This aircraft and airline is going to operate for a few next weeks OS705/6 flights from/to Vienna. 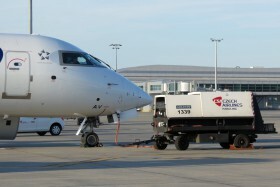 Ground power unit (GPU) - vehicle capable of supplying power to aircraft parked on the ground.